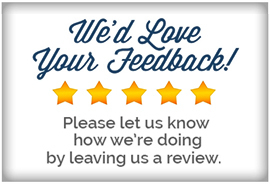 We welcome comments and questions from new and returning customers. Please feel free to contact Ron Suko, president and founder of American Plumbing Services, Inc. The greatest compliment we can receive is the referral of your friends and family. 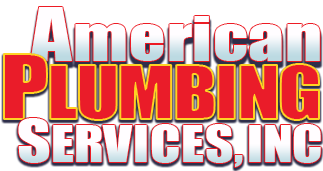 American Plumbing Services, Inc., is an equal opportunity employer, that prides itself in providing its customers with "Fast & Friendly Service, Value & Quality You Can Trust." If you are interested in joining our team, have exceptional plumbing skills, and want to make a positive impact on our local community, then please send us your resume.